Sjava is one of the biggest names in Mzansi with a whole BET award to prove his talent, but there was a time when he had to hustle to be heard and performed at a gig where only two cleaners gave him love. 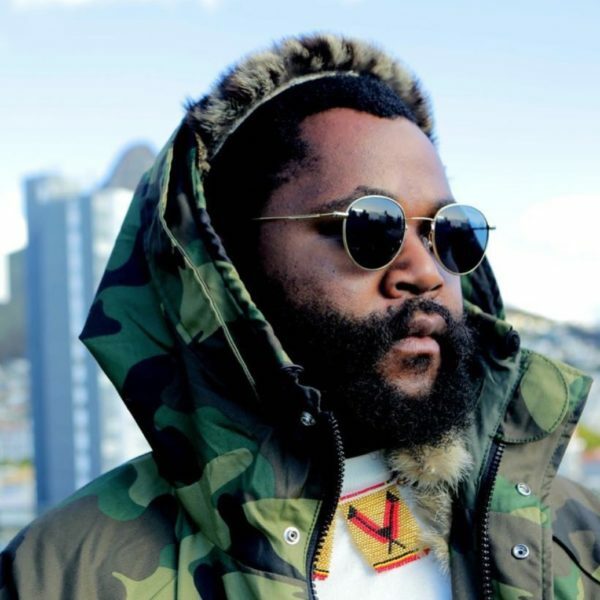 Sjava told Kaya FM’s Bridget Masinga that the love has reached a new level since he walked away with a BET Viewers’ Choice Best International Act award earlier this year. He said it was different story a few years ago when he was on the come up. “I remember I was doing one (show) when only the cleaners showed me love, two girls. One cleaner was from Bergville. I called her on stage and made her day,” he explained. Sjava said he didn’t mind when no one appreciated his music because he never tried to get into the music game for fame. “There are people who want to be number one and they will do anything to be number one but, for me, it is not about that,” he added. Speaking to TshisaLIVE last month, Sjava said the secret to his success was not worrying too much what the world was saying. In fact, the musician has spoken about going into semi-retirement at the end of his next project to focus on other ventures and touch people’s lives in a different way. “I am not going to make music after I drop my next project. I don’t know what I am going to do but it won’t be in music,” he said.